The European Union joined a chorus of international voices demanding an end to Sri Lanka's two-week-old political crisis Friday, saying the island nation's international reputation and investments were at risk. President Maithripala Sirisena on October 26 sacked Ranil Wickremesinghe, prime minister, replacing him with the divisive Mahinda Rajapakse. Wickremesinghe is holed up in his official residence refusing to go, saying his removal would be illegal, while Rajapakse is running a parallel administration from the prime minister's office. President Sirisena has suspended parliament until next Wednesday as he and Rajapakse try to gather enough support among lawmakers to vote Wickremesinghe out, an effort that looks to be failing. Amid rumours that Sirisena may seek to delay matters further, the EU, in a joint statement with Norway and Switzerland, said that parliament should vote "immediately when reconvened". "Any further delay could damage Sri Lanka’s international reputation and deter investors," the statement said. 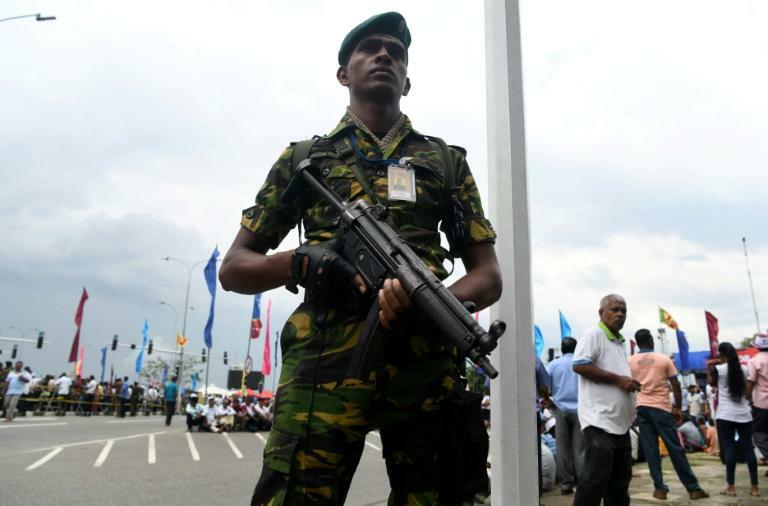 The United States, the United Nations and several other countries including Australia have also urged Colombo to end the unprecedented power struggle and restore confidence. Wickremesinghe late Thursday thanked his supporters and urged them not to give up. According to latest counts, Wickremesinghe has 103 MPs after gaining a defector on Tuesday, while Rajapakse and Sirisena have 101. Most of the remaining 21 MPs are set to oppose Rajapakse, observers say.